Welcome to the quality JET brand. 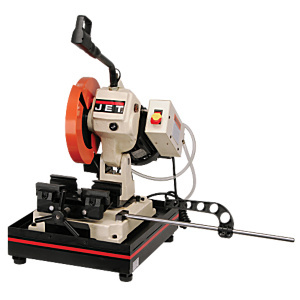 For over 50 years JET has been a top supplier of Woodworking, Metalworking, Material Handling, Air Tools and Workholding products that deliver the best in quality, service and innovation. Spend $3,000 on Jet machinery and get FREE SHIPPING! 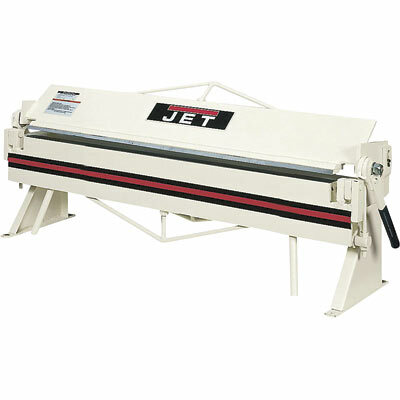 We do not list all JET products on our site but as an authorized JET distributor, we can order all their products. JET® was born in 1958 when the founder of the company, Leslie P. Sussman, took the first Boeing Jet Airplane trip from Seattle, WA to Japan. 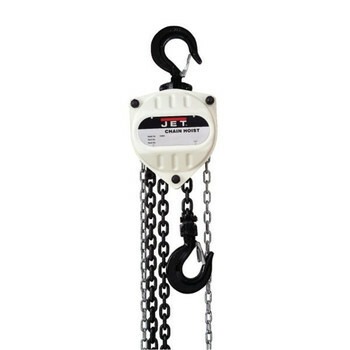 Jet began as a small dealer of air hoists and trolleys; sold out of a single hardware store in Seattle Washington. Over the years, Jet has carried everything from snowmobiles, transmitter radios, and forklifts to nylon stockings. 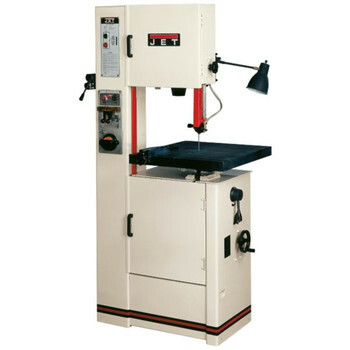 By the early '70s, Metalworking had become our core business line. 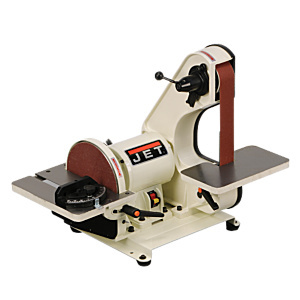 Just 10 short years later, Jet launched into Woodworking. 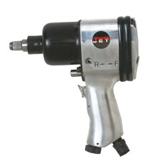 As Jet grew, we expanded our Material Handling and Air Tools into to a full line of products. Jet pioneered the import business by working with overseas suppliers. We are proud to say we still do business with one of our original suppliers. 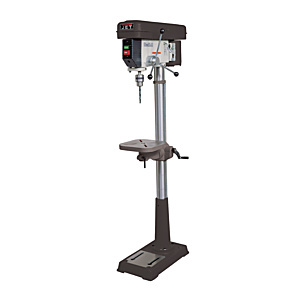 In the 90s Jet grew from being just an importer of high quality machines and tools, and began to design and manufacture its own products to stringent specifications. We have our own team of engineers both in the USA and overseas, and have a world class supply chain. Over the years, the colors of the tools have gone from blue, to green, to orange, and finally the famously trademarked White that you see today on most of our products. Our product lines have grown, and the distribution centers have expanded; but one thing has remained the same. Jet still carries the same message of quality product, with the best features and benefits in it's product class; all the while providing excellent service. JET and Wilton are committed to being the suppliers you can depend on for the epitome of quality, innovation and service. This isn’t just a statement to make us sound good—it’s a reality that has been ongoing since we introduced our products more than 50 years ago. With JET and Wilton tools being used by manufacturing professionals in plants and machine shops across the United States, they knew they could bring the same quality and reliability to another very important customer - you!